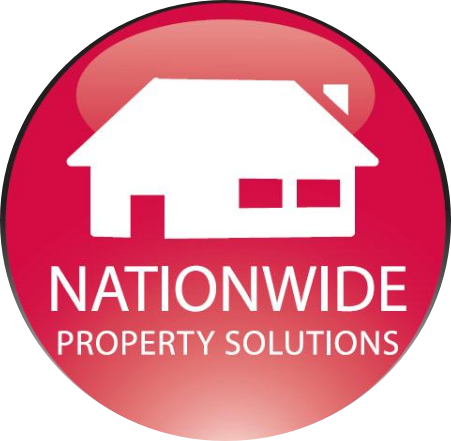 Welcome back to Nationwide Property Solutions. Please sign in by entering your account code and password. Please contact us to apply for an account. Once your application has been processed you will receive an email with an account number and password.